Himalayas, the geological wonder is world renowned for its enormous natural beauty, mighty peaks, majestic rivers and rich flora and fauna. 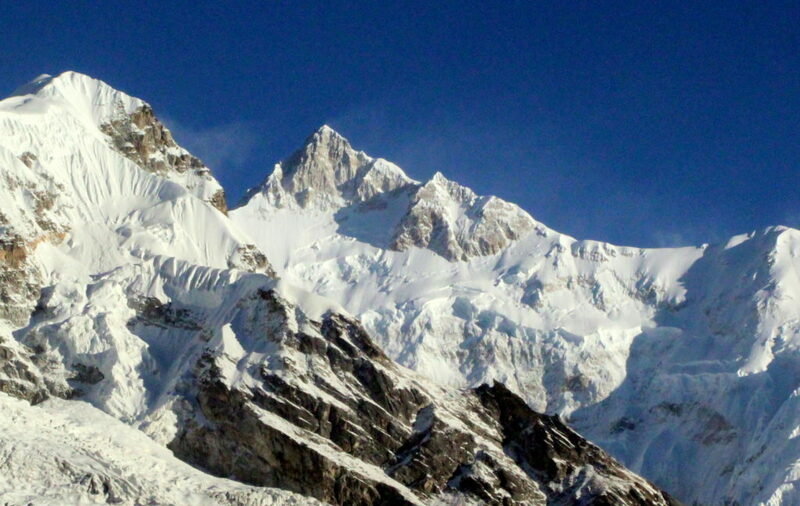 The word Himalaya (Hima + Aalaya) literally means “Abode of snow”. From world’s highest peak Mount Everest to many other tallest peaks are part of the Himalayan Range. The Himalayan range is spread across many countries, though most portions lie in the Indian Subcontinent. Indian Himalayas offers so many beautiful trekking trails for adventure enthusiasts. The unique blend of nature and culture makes trekking in India a unique experience. 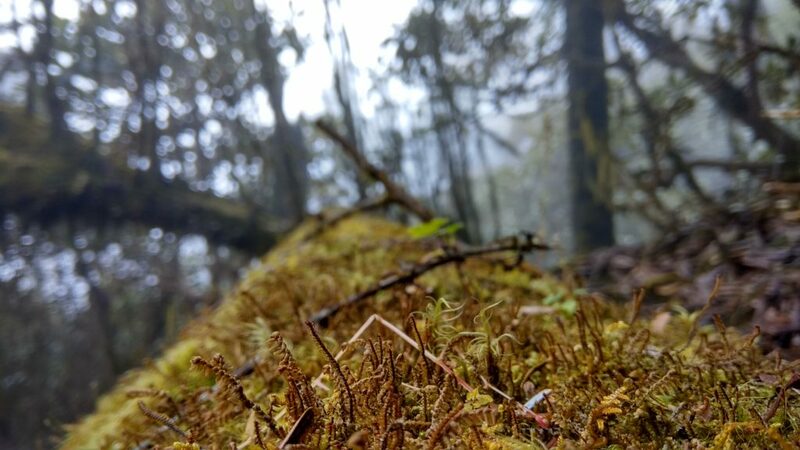 Among many great trekking trails that India has to offer, Goecha La trek in Sikkim is one of the most scenic trekking destinations. 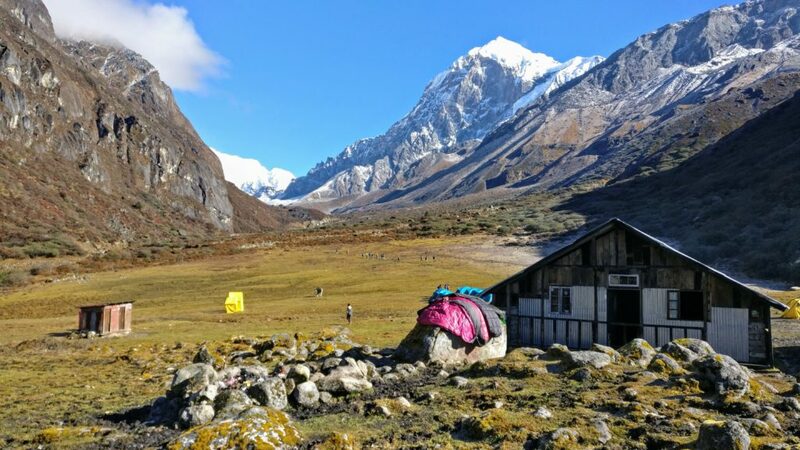 Situated in the West Sikkim region, the trek to Goecha La pass is popular for its beautiful landscapes, unparalleled views of majestic peaks including Mt. Kanchenjunga and its rich flora and fauna. 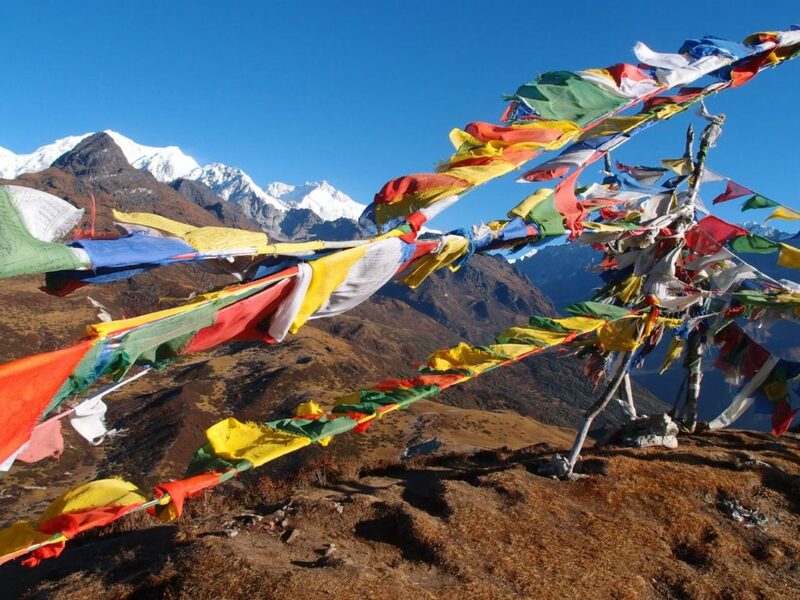 We have listed down top 10 reason why every trekkers should have Goecha La trek in their bucketlist. 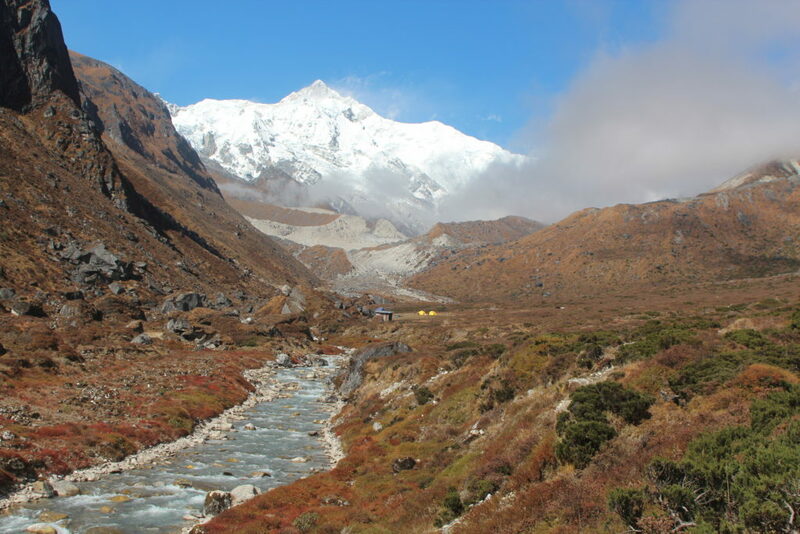 Goecha La trek is also known as the Kanchenjunga Base Camp trail. The highlight of the trek is the breathtaking sunrise views one can get from the view point of the Goecha La pass. While trekking from the Thansing to Lamuney campsite, you are walking in the shadow of Mt. Kanchenjunga, the third highest mountain in the world. 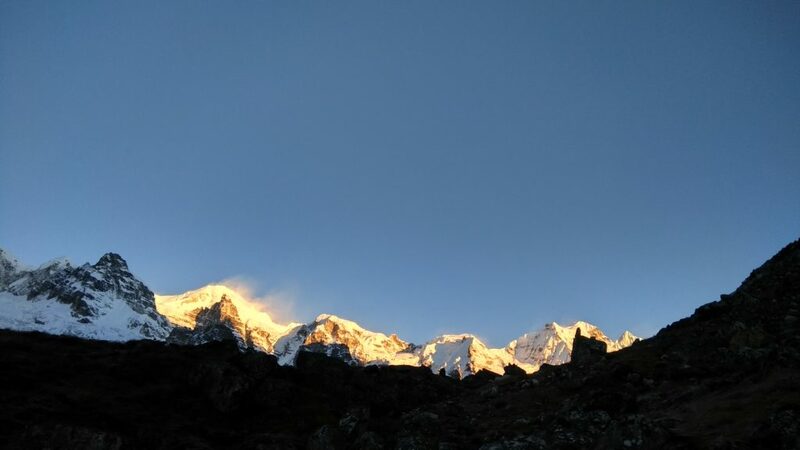 As you move closer to Goecha La pass, the entire Kanchenjunga Range appears clearly and offers great views during sunrise. To see the first rays of Sun hitting the snow-capped peaks is a surreal moment every trekker dreams of! The trek starts from a small hamlet called “Yuksom”. For the initial days the trails goes up and down through forest areas crossing river and streams. The entire walk from Tshoka is through beautiful rhododendron forest. After Tshoka, the trail passes through beautiful meadows of Dzongri. From the last campsite Lamuney to Goecha La pass, one has to walk on rocky terrain and moraines in some part. On each day you experience different colours and drastic change in the landscape. During the 10 days of your journey you will be trekking in a land where life is simple and air is thin. 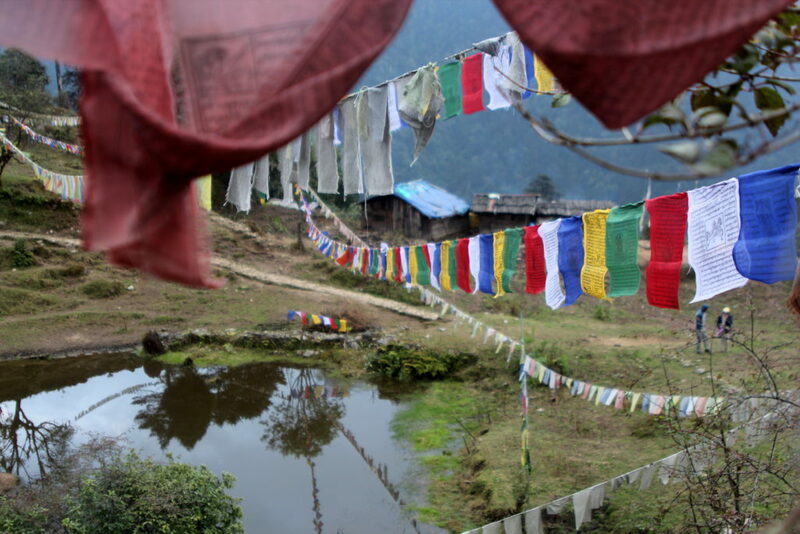 The trek gives an opportunity to witness the lifestyle of people of Sikkim. You will see smiling faces all around and the simplicity of locals will win your heart. Most of the population of Sikkim follows Hinduism and Buddhism. It also has has influence of Tibetan culture. The region has many important religious places. 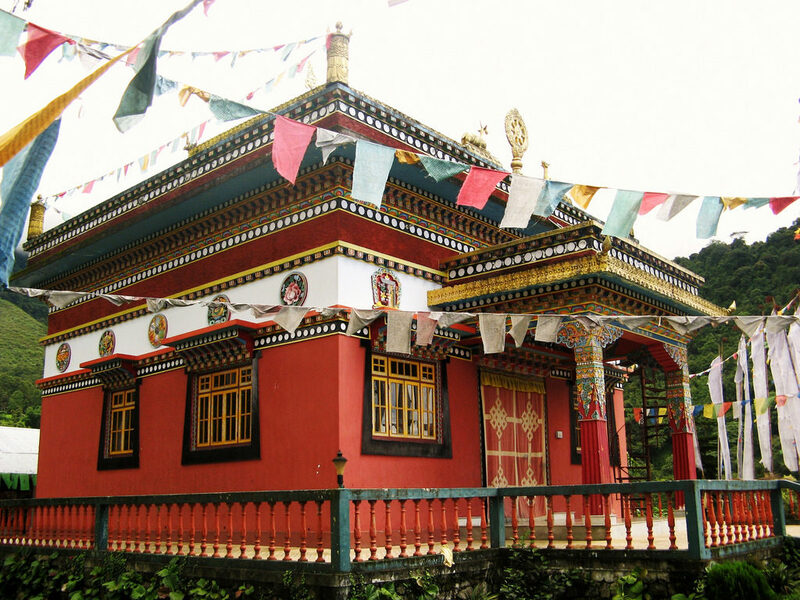 Dubdi monastery is oldest monastery in Sikkim and is located in Yuksom. The locals worship mountains as Gods and have a spiritual importance of the mountains peaks, rivers and lakes. The Goecha La trek is inside the Kanchenjunga National Park, which is also included in Unesco’s list of World Heritage Sites. The region has rich flora and fauna and the biosphere reserve is home to many types of bird species and wildlife including the mysterious snow leopard. The forest of Tshoka is entirely covered with rhododendron trees and many unique flower plants are found in this region. Trek to Goecha La is completely unique because of many reasons. 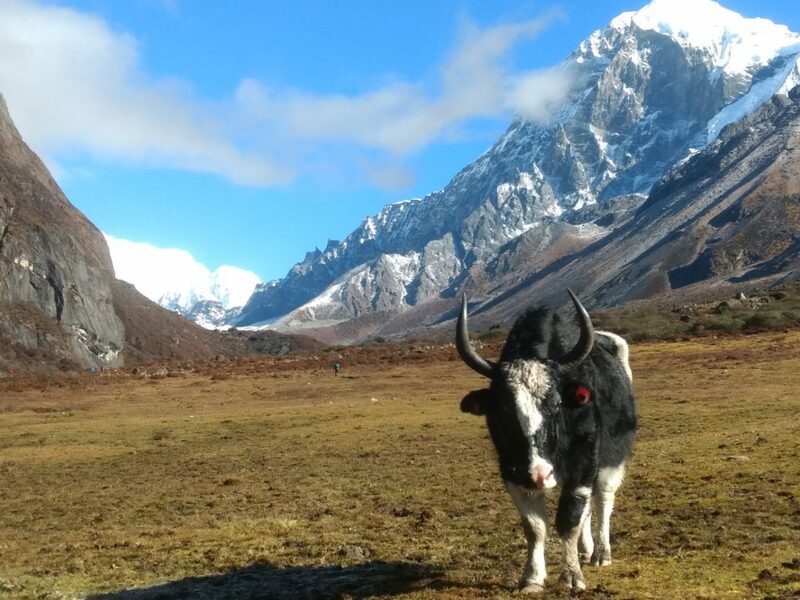 The trekking route offers a unique diversity of plains, valleys, lakes, glaciers and views of spectacular, snow-capped mountains covered with ancient forests, including the world’s third highest peak, Mount Khangchendzonga. The geography and climate makes it unique and different from what trekking looks like in other parts of Indian Himalayas. 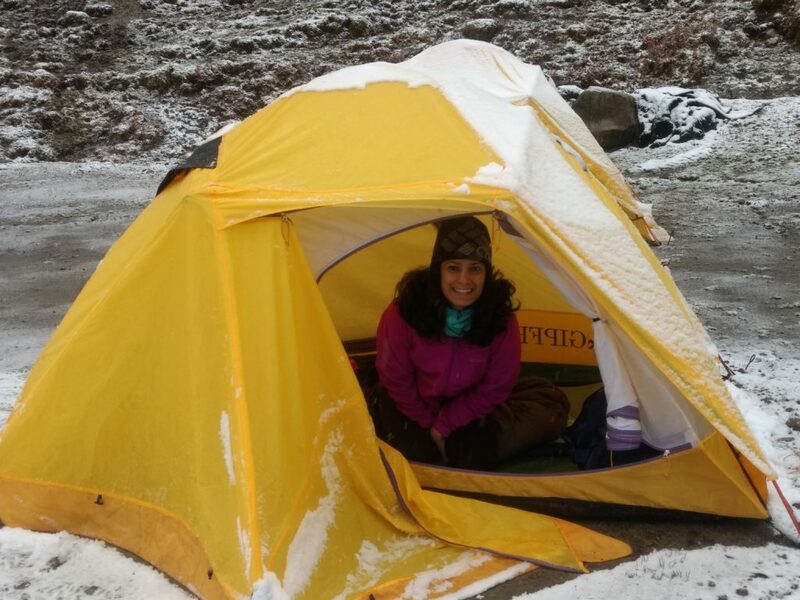 The Goecha La trek route has facility of trekkers hut at almost all the places except Lamuney. The trekkers huts are wooden huts with basic amenity for accommodation. In case of bad weather, this huts becomes a comfortable shelter and provides comfort in the harsh conditions at the higher altitude. Thansing and Lamuney campsites are popular for the magical views of Sunrise and Sunset. 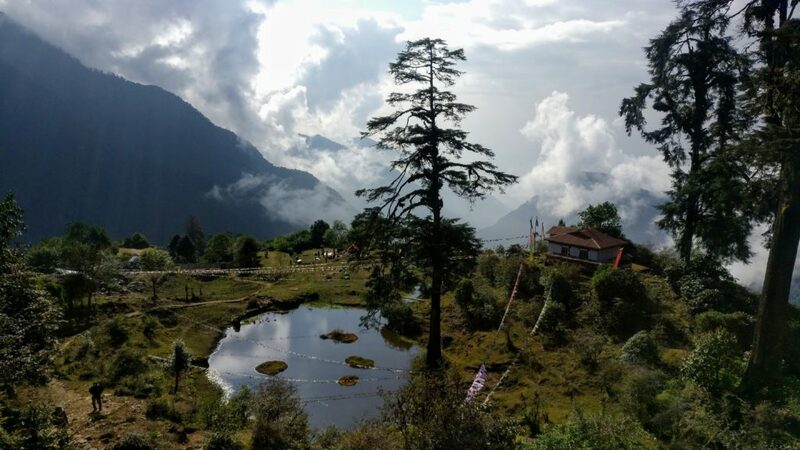 The trail to Goecha La takes you to Samiti Lake at the altitude of approx. 14000 ft. This beautiful alpine lake is another visual delight that props up on the trek. The crystal clear water of the lake creates surreal reflections of Mt. Pandim and other surrounding hills. Visit to the Samiti lake is so refreshing and delightful. Goecha La trek is considered as moderate to difficult grade trek. The trek can be done by both amateurs and experienced trekkers however a good physical fitness and prior preparation is required. There are many steep stretches and sections on the trek which will definitely test your physical and mental strength. Considering the day wise altitude gain, a proper acclimatization is required. Also, one can expect very low temperatures depending upon the weather. All this factors makes it a challenging but a rewarding high altitude trek. (10) It’s a photographer’s paradise. Goecha La trek rewards with best opportunity for photographers to capture nature in its different moods. 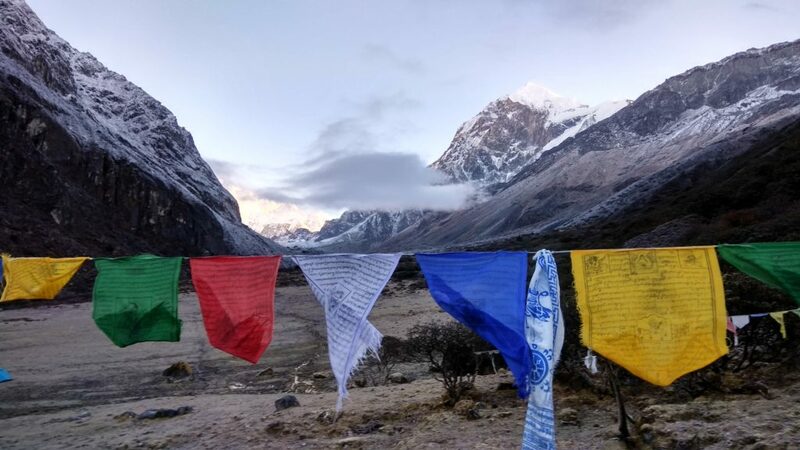 Colourful wast landscape, snow-capped mountain peaks, magnificent sunrise and sunsets to magical starry nights the trek will surprise you on each day.